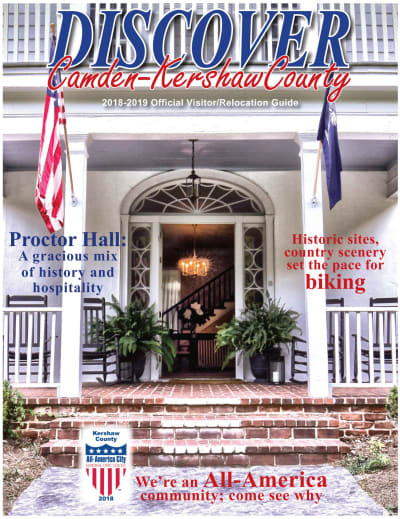 Kershaw County, known for its History, Horses, and Hospitality, has a lot going on in the way of special events. For more information, visit our Community Calendar. Information may also be obtained through our local media Chamber members, the Chronicle Independent, The Kershaw County Current, TruVista Channel 39, the West Wateree Chronicle, The Elgin News, and WPUB.